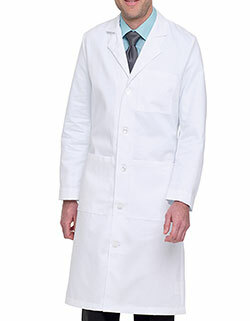 An enticing lab coat that looks professional! 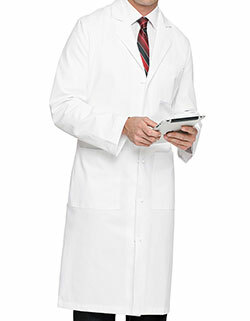 The Red Kap KT30CH brings a 43.75-inch length made from a super comfortable fabric blend. 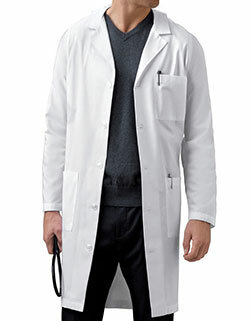 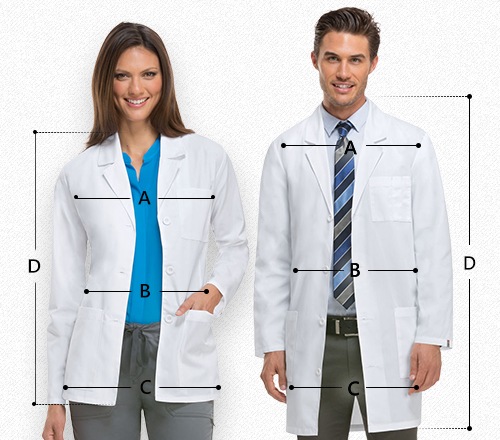 The lab coat features a one piece notched lapel collar, long set-in sleeves and five concealed grippers for closure at the front of the coat. 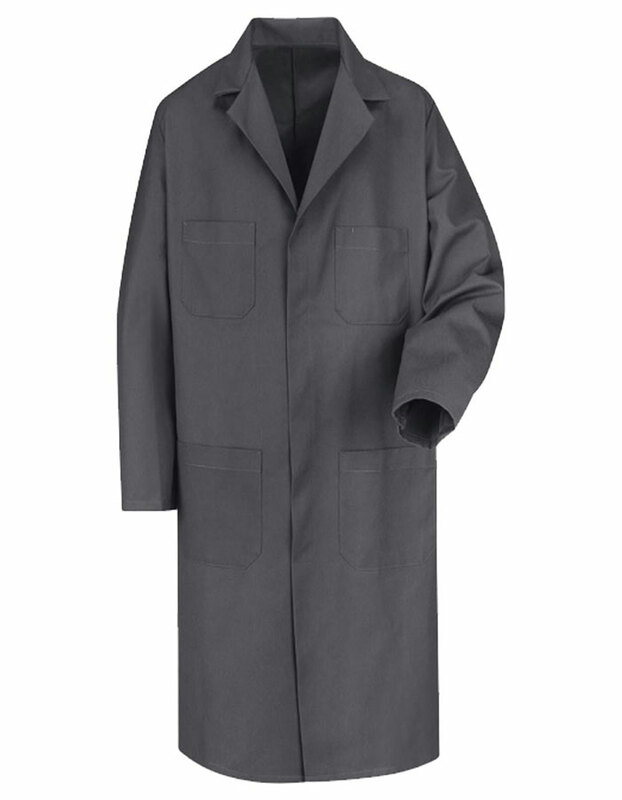 The Side access openings and a back vent for ease of movement while the two breast pockets ensure secure storage of essentials.